At Clairvoyix, we approach our business the same way you do: by creating long- term relationships and satisfied clients. Our goal is to partner with you every step of the way, providing very measureable and consistent returns for our clients. While our backgrounds vary in areas of expertise, be it technical, creative, project management or sales & marketing, our executive team has years of experience within or supporting the hospitality sector. We not only understand your guests, but we understand hospitality data and how to leverage that information producing results. Bonni Orlasky began her IT career as a developer and systems analyst with a steel company and the University of Pittsburgh, prior to moving into the IT consulting services industry. After a few years as Senior Consultant, she became the Branch Manager of a large consulting branch of Computer Task Group in Pittsburgh, PA, followed by VP and Manager of Operations for Professional Systems Consultants in Burlington, VT. Bonni moved to Nevada and joined what is now Clairvoyix, where she handled project management, testing, customer training and assistance. She worked extensively with hotels, gaming, retail, hospitals, and newspapers. Bonni holds a BS degree in Business Administration, and is an active Project Management Professional (PMP), as designated by the Project Management Institute. In addition, she has been trained and has utilized both the Six Sigma and Capability Maturity Model quality processes for software development. She lives in a suburb of Pittsburgh, PA, where she is married and has one daughter. 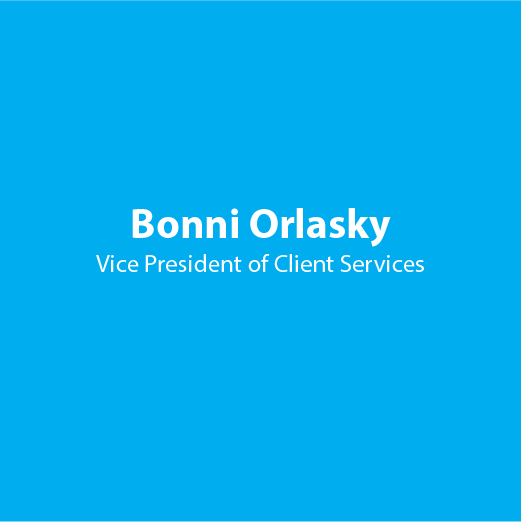 In her position at Clairvoyix as VP of Client Services, Bonni plans to help in the enhancement and deployment of new features of the product, in addition to working with customers to ensure customer satisfaction and best use of their valuable marketing data. Clancy has nearly 20 years of engineering management and application development experience. Clancy is a true “hands on” technical manager experienced in a diversified range of automated information system environments. 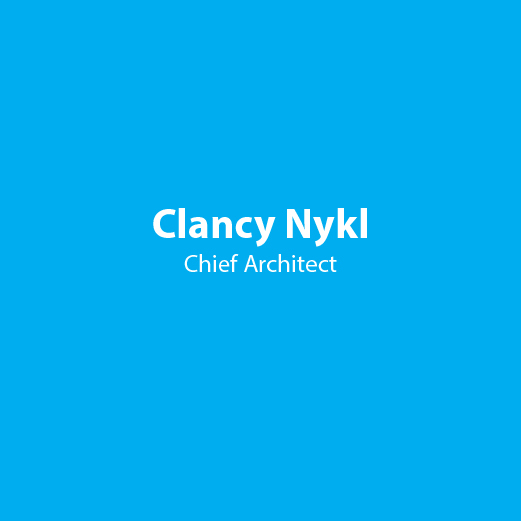 Clancy is responsible for architecting and defining the solutions we deliver to our customers. Clancy designs and implements all architectural standards and methods including database design and implementation, hardware and network architectures, software development methodologies, source code control, and development tool standards. Clancy, his wife, kids, and assorted pets live in Henderson, Nevada. Clancy holds a Bachelor of Science, Computer Information Systems from California Lutheran University. Clancy is a Microsoft Certified Professional and an Oracle Certified Database Operator. 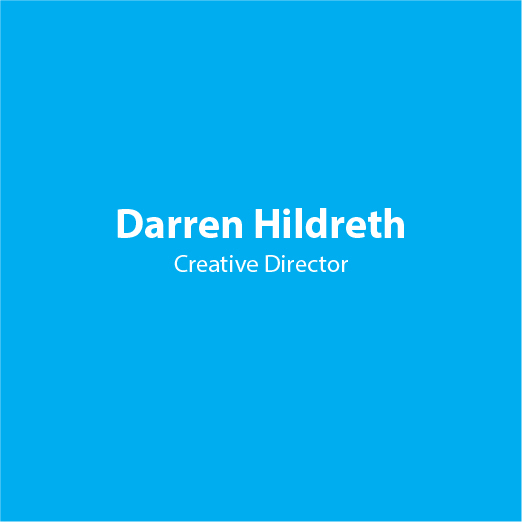 Darren has expertise in web design, SEO, RSS Feeds, XML, Content Management Systems, Social Networking, community site design and implementation, e-mail marketing, mobile marketing, and is fluent in the Adobe Design environment. His award-winning designs are created to maximize returns by generating new business and retaining existing customer bases. He is skilled in lead conversion, product design, market placement, brand development, and project management. He has managed and directed efforts in product marketing, design, development, and deployment efforts for more than 10 years including teams of engineers and product development staff. He has developed and managed projects including online CRM tools, technical support web sites, product sales sites, online communities, blogs, corporate web sites, and many other internet based solutions. He is skilled as a system engineer, project manager, system analyst, and product and brand marketer. Darren holds a Bachelor of Science in Business Management with an emphasis in Information Systems from Brigham Young University. He resides in Las Vegas with his wife, son and two daughters. He is active in community projects and enjoys outdoor adventure. 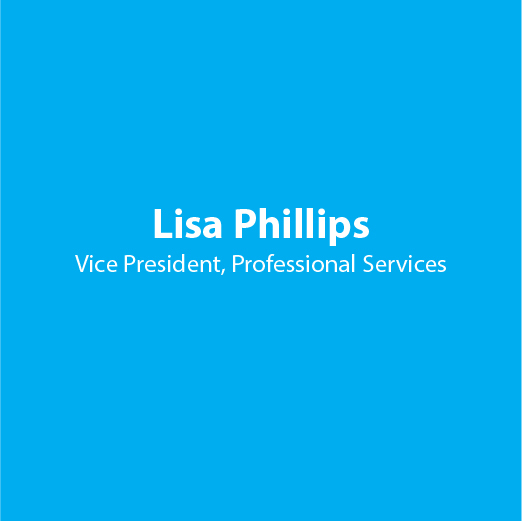 A recognized hospitality professional, Lisa has over 20 years of experience in hospitality technologies and customer relationship solutions. Successful in conceptualizing, developing, and implementing marketing initiatives for top-producing hospitality companies, Lisa is adept at building and cultivating executive-level relationships and partnerships. Prior positions include Director, Guest-Centric Marketing/Database Management for ClubCorp, Director of Customer Relationship Management and Manager Consulting Services for Pegasus Solutions, as well as multiple hotel marketing and operational positions. Lisa received her BS in Hotel and Restaurant Management from Kansas State University and her Masters of General Administration from The University of Maryland. Lisa has been an adjunct business instructor and a speaker at Cornell University, HITEC, and other hospitality venues. She lives with her husband and son and runs trails with her dog Roo in Denton, TX. Shane is a technology veteran with more than 22 years of continually-increasing responsibility for development and the management of development projects. 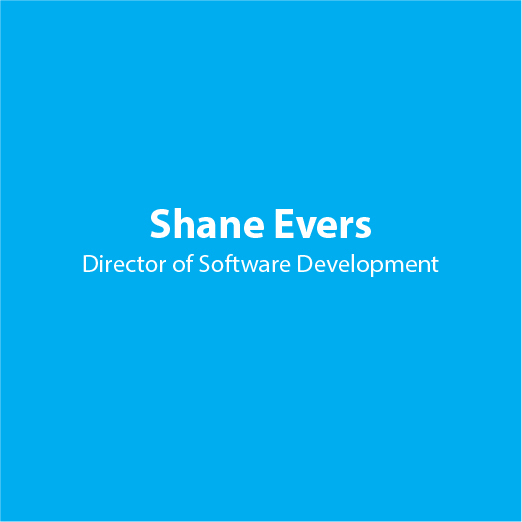 Shane has experience in both the gaming and hospitality markets, as well as the retail software industry. Shane is responsible for research and development of new technologies, and for the design and integration of new products, as well as partner product integration. Shane has developed on numerous platforms and applications including firmware, databases, and mobile device applications. He is also responsible for mentoring new technical talent. Shane studied Computer Information Technologies at College of Southern Nevada, and holds numerous industry certifications including Oracle Certified Database Operator; Microsoft Certified Professional; and Certified Netware Administrator. Shane lives in Henderson, Nevada with his wife, kids, pets, and the occasional stray that wanders by. Eric has more than 25 years of sales and executive sales management experience in the computer technology industry. 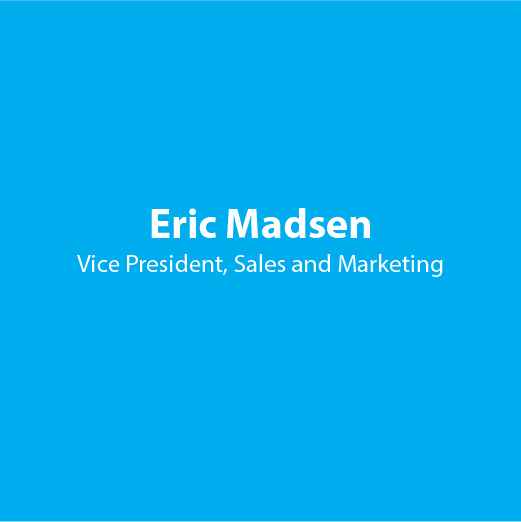 Primarily focused on software solutions, Eric’s prior positions include regional sales manager for PDC, regional sales manager for Venafi, and Eastern area sales director for Altiris. During his tenure at Altiris, the company grew quickly and positioned itself to go public. Eric has been privileged to establish major contracts with prominent companies such as Bank of America, Eli Lilly, Wal-Mart, Home Depot, and Blackstone. Eric holds a Bachelor of Arts in Communications from Temple University. Eric and his wife reside in Delray Beach, Florida and their four children are, thankfully, off their payroll. With over 25 years of software industry experience, including eighteen years in management positions, Mike has worked in nearly all functional areas of the software industry. Prior positions include the Executive Director, Systems and Software for Océ Printing Systems USA, as well as the Director, Systems and Software for Siemens Nixdorf Printing Systems. 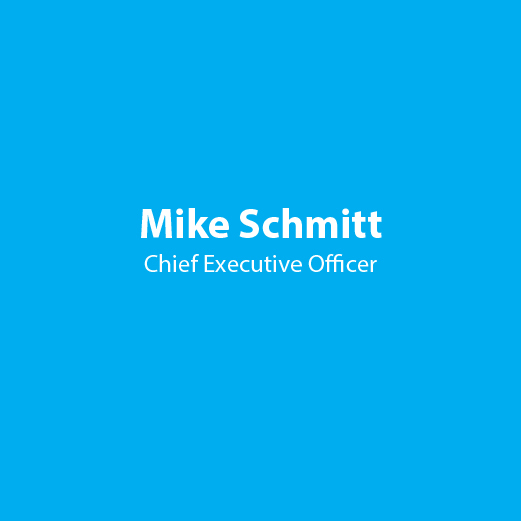 During Mike’s tenure at Siemens the company grew from essentially a start-up to over $350 million in annual sales. Mike’s pre and post-sales software support group supported over 2,000 customers at a National level, including numerous marquee companies such as: American Express, Wells Fargo Bank, Wal-Mart, AT&T, Sprint, and Allstate. Mike holds a Bachelor of Science, Computer Science degree from California State University, Long Beach and a Masters of Business Administration from Nova Southeastern University. Mike resides in Las Vegas with his wife, daughters, Max the dog and a tortoise named Blaze. 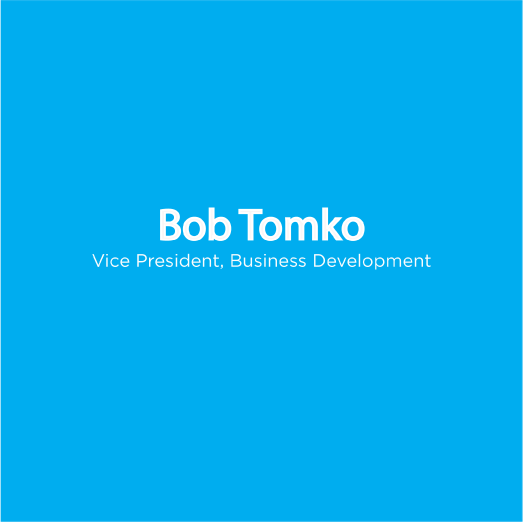 Bob has over 30 years of leadership experience in hospitality sales and marketing at major hotel chains, both at the property level, and in corporate headquarters. Bob has been an opening task force leader for several major hotels, and created, and implemented, sales training programs for property level Directors and Sales people. He has been involved in sales and marketing automation, guest facing technologies, and event presentation technologies, for more than half of his career. Bob also was part of a team that introduced the first online marketplace for hotels and meeting planners, that ultimately led to a following of planners wanting him to provide event sourcing, and meeting planning services to their organizations, which became the foundation of a meeting, and event planning, consulting firm. Bob holds a Bachelor of Arts degree in English, and a Bachelor of Science degree in Education, from Miami University, in Oxford, Ohio. Bob is responsible for Clairvoyix’ business development effort, and the expansion of the Clairvoyix marketing automation platform to help hoteliers solve sales and marketing issues. Bob and his wife reside in Las Vegas near Clairvoyix Corporate Headquarters.